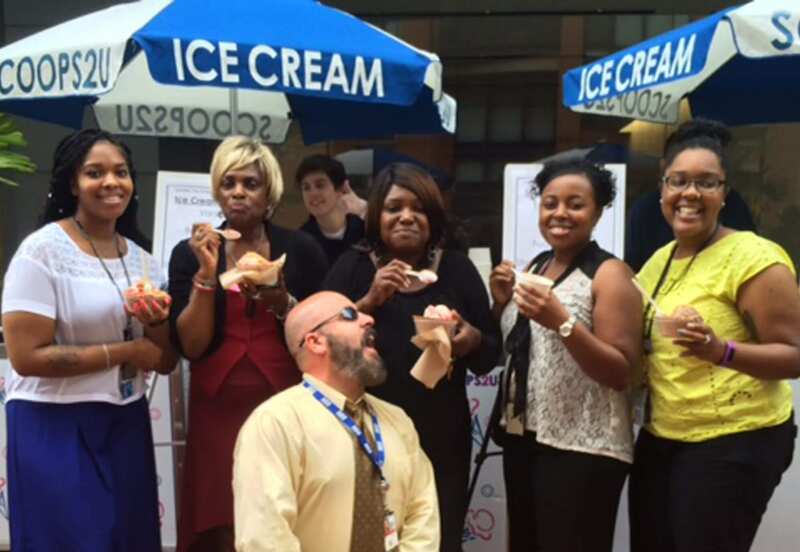 One of the most common questions that customers ask is what the best toppings are for ice cream sundaes and socials. 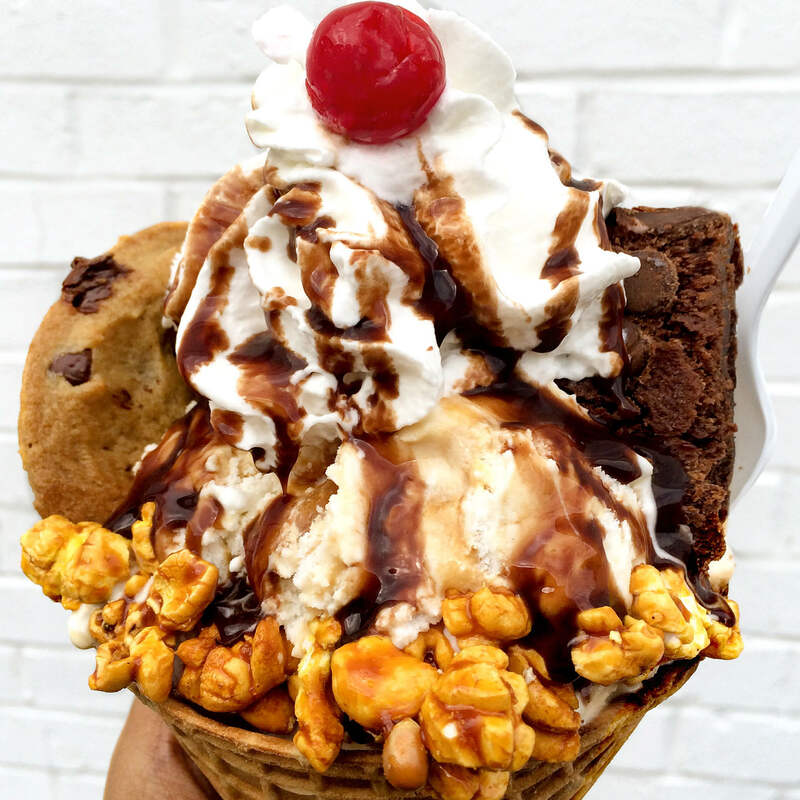 The Scoops2U team has compiled the Top 5 Most Requested Toppings! Check out this infographic to learn which ones made the list!